We write on behalf of the Middle East Studies Association of North America (MESA) and its Committee on Academic Freedom to protest against the recent emergency decree by your government resulting in further purges of Turkish academics and academic administrators from your country’s institutions of higher education. The most recent of the emergency decrees, issued on 8 July 2018 [Kanun Hükmünde Kararname (KHK] 701], has resulted in the permanent removal of 18,632 civil servants from their positions in the state bureaucracy, including a further two hundred and six (206) academic personnel from sixty-three (63) public universities, and fifty-two (52) academic administrative personnel from twenty-four (24) universities. As we have noted in connection with all of your government’s emergency decrees that have purged academics and administrative personnel in this fashion, such measures represent a direct violation of academic freedom and of the right to education in Turkey. The affected academic personnel come from all ranks: from full professors to lecturers as well as academic staff in research and teaching positions. The administrative personnel are technicians and lawyers, secretaries and information-technology professionals. As with the earlier decrees, these actions also cancel the passports of the fired personnel and their spouses. All of those affected by the KHK 701, like those purged before them, have been dismissed based on allegations of either being members of a terrorist organization or of undermining the national security of the state. None have been afforded any procedural rights or presented with any evidence to justify the allegations and dismissals, and no official charges have been brought. We also note that eighteen (18) of the academics purged by KHK 701 were signatories of the Academics for Peace Petition, bringing the total number of signatories purged to more than four hundred. We have written to you on behalf of the Peace Petition signatories on several previous occasions; we register our objection, once again, to the persecution of this group of academics for their political opinions. As with the nine earlier emergency decrees affecting higher education over the last twenty-two months, we understand that this most recent decree was issued under the authority provided by the state of emergency that you declared in the wake of the attempted coup of 15 July 2016. While we recognize that the attempted coup represented a threat to Turkish national security, mass firings of university faculty and staff and K-12 teachers across the country do not constitute a legitimate line of defense. Now that your government has expressed its intention not to extend the state of emergency when it expires on 19 July 2018, we urge you to reverse the decision to summarily remove these academic personnel from their positions and to afford basic procedural rights of review and reinstatement to all those who have been similarly purged over the last two years. Ending the state of emergency provides a new opportunity to bring to a close the regrettable campaign of intimidation, threats and attacks on all aspects of academic freedom and the right to education that Turkey has been experiencing for more than two years. 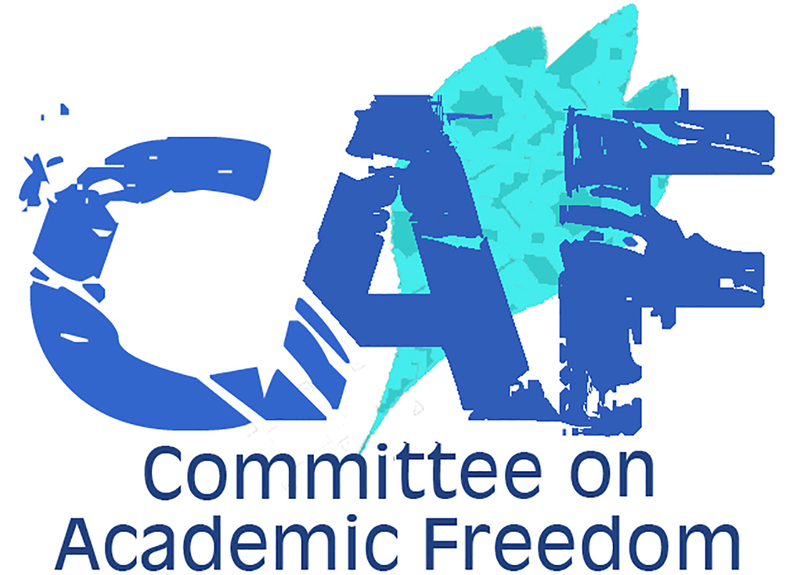 Rather than continuing to crush the considerable intellectual capital of the Turkish scholarly community, your government should move to restore protections of academic freedom and the autonomy of Turkish universities from government intervention. If you do not end the government repression that has triggered the ongoing brain drain of academics leaving Turkey, the result will be catastrophic, with long-lasting adverse effects on current and future generations of Turkish scholars and students. We respectfully ask that your government take immediate steps to reverse the dismissals decreed on 8 July 2018, and similarly reinstate (or provide adequate rights of review and procedural protections) to faculty dismissed by decree in 2017 (24 December, 25 August, 14 July, 29 April, 7 February and 6 January) and 2016 (22 November, 29 October, and 1 September 2016). In the aftermath of the 24 June 2018 election, and with the impending end of emergency rule, your government has an opportunity to restore confidence in its commitment to democratic rights and freedoms by taking steps to protect academic freedom, the right to education, freedom of expression and freedom of association.